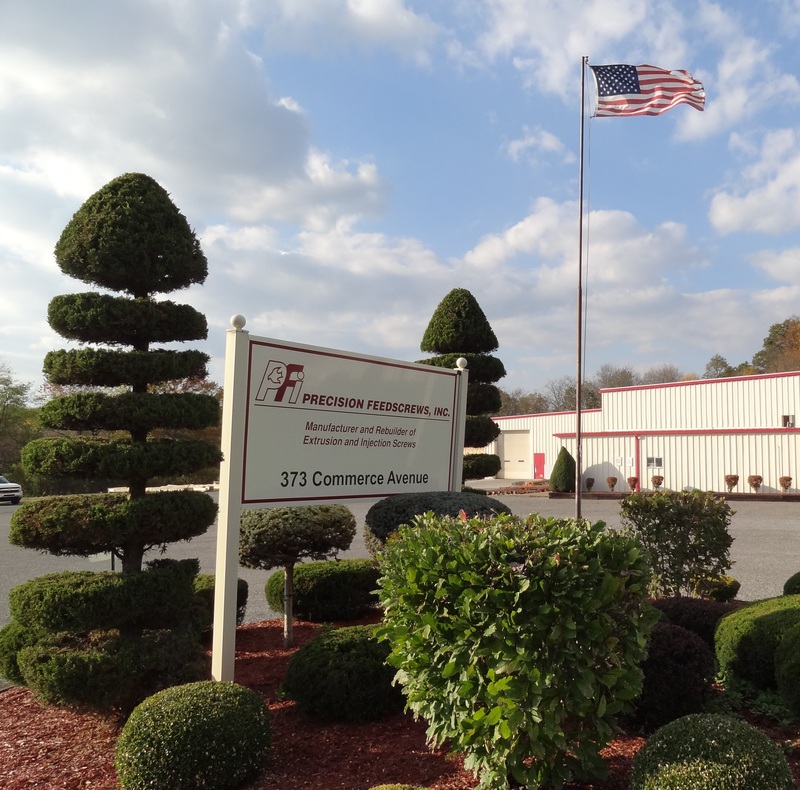 Precision Feedscrews Inc. manufactures new Extruder and Injection Molding Feedscrews for the plastics and rubber industry. Why should you choose Precision Feedscrews? Because we are a service company, not just a manufacturing company. 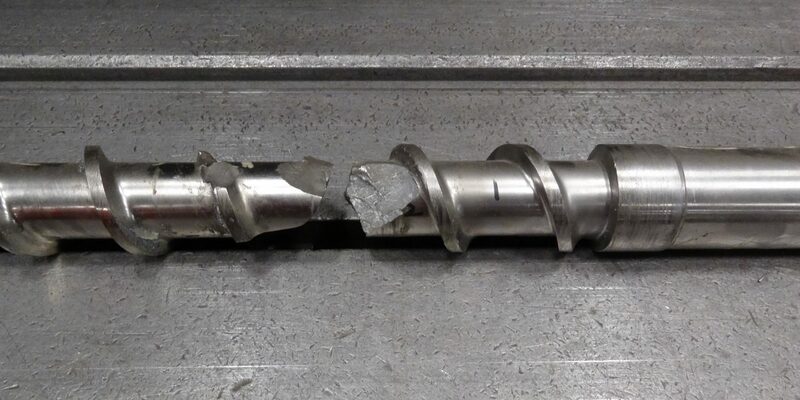 We also provide complete Services such as Screw Rebuilding, Special Repairs, Heavy Wear Solutions, Screw Design, Screw Re-Cuts, and provide expedited Emergency Service for your mission-critical applications! We can also supply your Barrel, Valve and End Cap needs. We help companies in the Plastics, Rubber and Food Industries, but can assist with any Feedscrew application.